I have to admit immediately that Champagne has always been one of my preferred drink of choice. It’s light, effervescent and has a lovely sometimes slightly bitter taste. And interestingly enough, it is also one of the only wines that actually could be served throughout an entire meal, regardless of what you are eating. 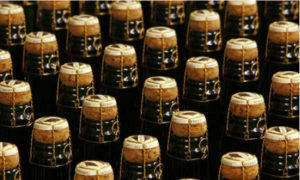 Champagne has a long history spanning about 300 years and has been associated with royalty since the 17th century. 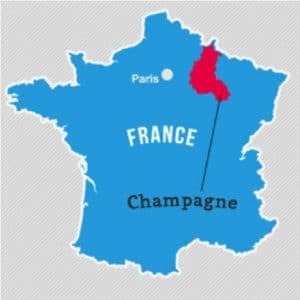 For Champagne to be sold, it must come from the region of Champagne in France and follow special rules of this appellation, which have been in place for over 130 years. Another interesting thing is that they blend several years of wine to create an annual product. Meaning the wine is made from a blend of previous years, instead just one year’s harvest. This creates a signature style and ensures that the taste is consistent every year. They occasionally are sold as a vintage (by a yearly date like most wines) but only in years when the producers feel that the grapes have the complexity and richness to warrant it. Vintage champagnes are normally considered more premium. In other words, a bottle of Champagne from today will have the same taste as the same product made in 10 years from the same house. Consistency is the most important thing here and each house has its own specific style. 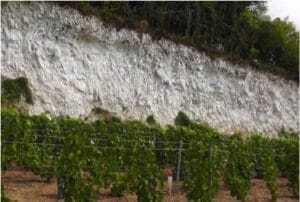 The region of Champagne has as very British-like weather, a lot of rain, very cloudy and the soil is quite chalky, giving it excellent draining and reflecting the sunlight. 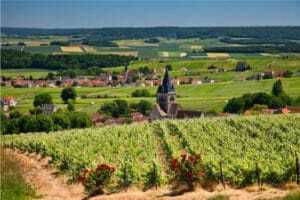 This does not really give the grapes that are grown there much help as compared to the other regions of France, whose climate aids in traditionally make better tasting wines. 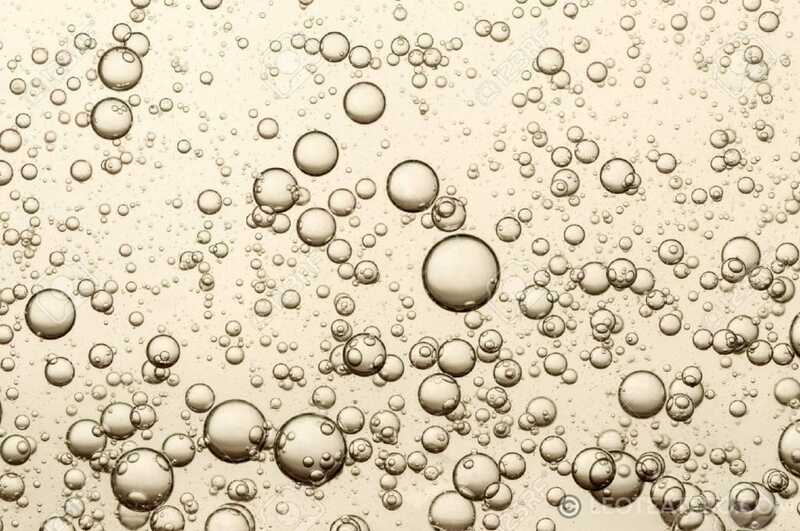 There are three main types of grapes used to make Champagne: Chardonnay, Pinot Noir and Pinot Meunier. You heard right, two of those are actually red grapes. 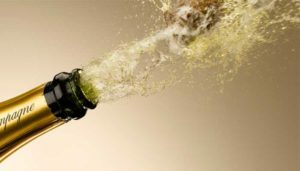 Champagne is sometimes made from red grapes, with no skin contact to avoid imparting colour of course. To compensate for the often acidic grapes, a special kind of procedure was created to make use of what frankly were sour grapes. This procedure involves a special second fermentation process involving the adding of yeast as well sugar at the finish, blending of the wines, putting great pressure on the bottles and of course, aging them properly. 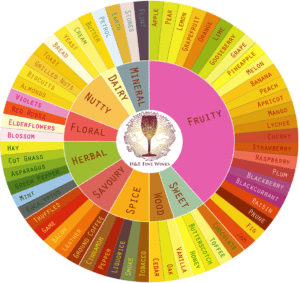 A base wine is made using the same method as for still wine: pressing the fruit and letting the juice ferment (alcoholic or primary fermentation) into still wine. Once the base wine is ready to be bottle-aged, the Domaine blends still wines from varying tanks and vintages to achieve the “house style” (renown taste) of base wine. This blended still wine is then bottled with the liqueur de tirage, a mixture of yeast and sugar, leading to a secondary fermentation within the bottle. 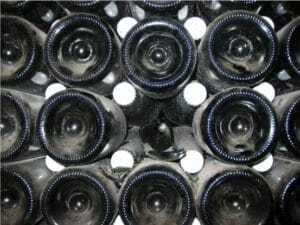 The trapped CO2 within the bottle resulting from this fermentation is what creates the bubbles. The cap used in this step is called the Bidule, which very closely resembles a beer cap. 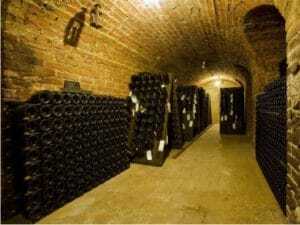 The wine is then aged for a minimum of 1.5 to 3 years (longer for vintage champagnes). 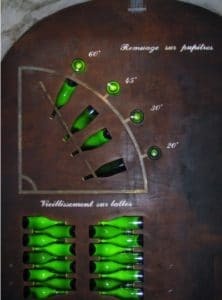 This is the bare minimum per appellation laws for non-vintage and vintage champagne respectively. 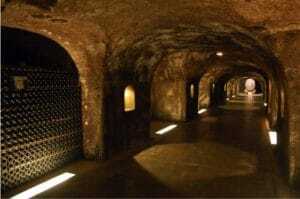 But in reality, they are left much longer to age in the cool chalky caves of Champagne. Riddling and de-gorging the wine. Here the bottles are turned slightly every day, and the bottles are slowly lifted to ensure that the remaining dead yeast moves to the neck of the bottle. The bottlenecks are then placed in a freezing vat to freeze the yeast in the neck. Corks are removed and the frozen yeast usually pops right out. Champagne from previous years and a sugar dosage are added to top up the bottle, and to ensure consistency with previous years. The bottle is then re-corked and has the muselet (the wire closure) placed atop. 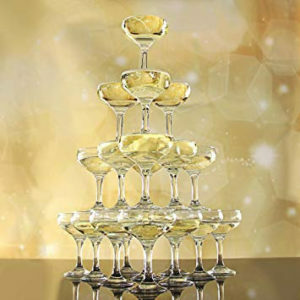 The following outlines are the seven basic kinds of champagne and the amount of sugar added. Ranging from very dry or brut to very sweet otherwise known as doux. 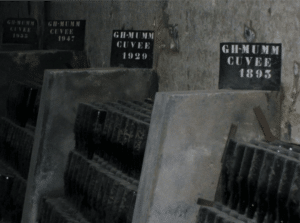 For the more affordable Vins Mousseux or Crément (aka other types of Sparking Wine), the process is still monitored heavily like Champagne, but its much more modern, simpler and quicker. The wine has less pressure on it and so the bubbles are more froth than bubbles, a preferred taste to some. 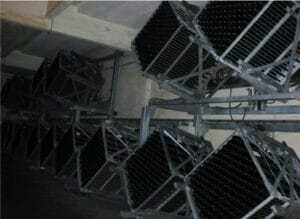 The process is also much less labour and time consuming resulting in a lower price. Most importantly not all Vins Mousseux have to undergo the intensive process of a second fermentation in bottle, this can be substituted for a second tank ageing process, which is easier and cheaper. Make the wine, removing the skin and creating a cuvee in an autoclave, a special pressure resistant tank. Add yeast and sugar to the existing wine again, which causes bubbles to form. Age the wine for 10 days while it ferments a second time. The wine is then processed through special pressure resistant filters, which remove the dead yeast and sediment. There is no riddling or de-gorging the wine. More sugar is added from previous years to top up the bottle, but to also ensure consistency in taste with previous years. The bottle is then re-corked and has the muselet (the wire closure) place atop. Hold the bottle of Champagne with one hand firmly at the base with your thumb in the punt (the depression) and spread your fingers out along the body of the bottle. Untwist entirely the metal muselet, but do not remove it. Then place your hand over the cork. Hold the cork and turn the bottle and not the cork. Serve one handed, with the label facing the client or guest and the other hand behind your back. If there are several people in the room serve in a clockwise direction. Pour the champagne against the side of the glass rather than directly into the bottom. This will help the champagne maintain more of its bubbles. Remember, Champagne has already been properly aged, so there is no reason to age it more in your own home. The firm rule is “Buy it, drink it”. What Glass should you use? 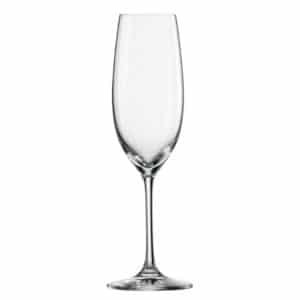 The traditional champagne flute – a tall, narrow glass – will preserve carbonation best. A tulip wine glasses with a slight bulge at the bottom will allow more of the nose of the wine to accumulate without providing too much loss of carbonation. La Coupe or the champagne wide mouth was premiered at the court of the King of France. It was rumoured that la coupe was molded from the breast of the Louis XV mistress, Madame Pompadour for the occasion. 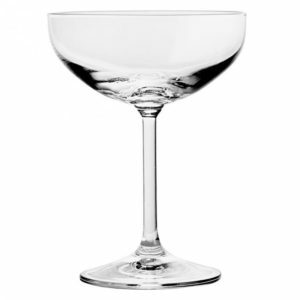 You may also have glass seen in as the champagne glass pyramids at weddings and big occasions. 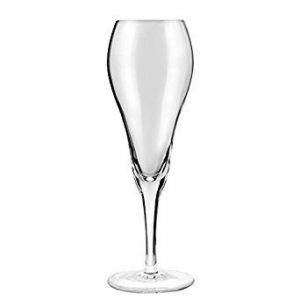 In many cases champagne glasses have also been made with a tiny X in the bottom of the glass to help with the bubbles. I would suggest the best is the flute or the tulip glasses; as the mouth of La Coupe is too large and bubbles disappear to quickly as well for the pungent aroma part of the experience. In the region of Champagne, the residents drink it all the time out of tiny little fluted glasses called a Blida. Yes, you heard right, at most meals in Champagne, Champagne is served. If it only they had better weather, I might move there! 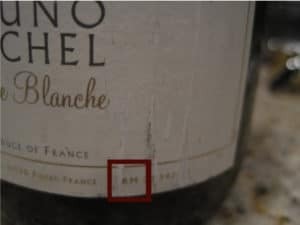 Like my previous Wine 1.0 blog, I again invited some wine experts over to help me understand the fabrication/making process and to have a tasting. 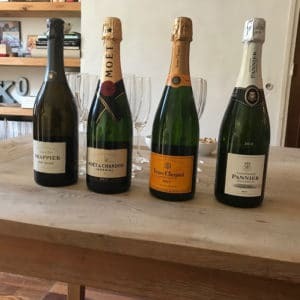 I picked up four unique Champagnes and had a great tasting. I served salted thyme cashews to offset the taste and to keep our hunger at bay. Believe it or not, but salted popcorn and saltine crackers are also excellent pairings with Champagne. Drappier Brut Nature (100% pinot noir). Is a smaller, family owned vineyard. It has a very green apple taste, a soft nose and hints of buttered bread. It had tiny bubbles and was just slightly bitter. Would go great with fresh sea food, but also shines out serves on its own. Moët & Chandon Impérial Brut (pinot noir 30-40%, pinot meunier 30-40%, chardonnay 20-30%). Pronounced “m-wet”, not “mo-aye” is one of the most well known brands around the world. It has a darker, more fruiter taste like plum, hints of petrol and coffee. But it does have an agreeable liveliness to it. Would be great served with Lobster or seafood. Veuve Cliquot Brut (majority pinot noir). Veuve means, “widow” in French and again is another very popular commercial brand. It has a lychee taste, some fig and perhaps burnt toast. It is definitely richer, Smokey taste. Great served with a creamier aperitif, such as salmon belinis with cream cheese, or even the British classic fish and chips! Pannier Blanc de Blancs Brut 2012 (100% chardonnay). Had a creamy, buttery almost brioche taste to it with hints of cauliflowers and mushrooms. It would be beautiful with a Pâté forestier (mushroom forest pate) or a savory roasted chicken. The interesting thing about older more commercially marketed houses is that they give you a sense of memory and history when you are drinking them. New or smaller house Champagnes are definitely filled with surprises, many of them great! My preferences in order of drinkability were Drappier, Pannier, Veuve and then Moët. Ideally you should have four or five people at a tasting, and then follow it with a dinner that is easy to make. This evening there were 6 of us. Following the tasting, I served Ina Garden’s roasted grainy mustard hake along with simple rice and fresh buttered green beans. And a lemon meringue shortbread from the local boulangerie. 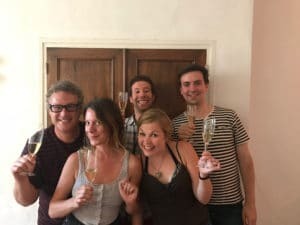 I also want to give a big shout out to my three dear friends in the wine business, Sarah Everden, (Buying Administrator, Laithwaites), in Reading, England, Lana Labermeier, Sales Director Domaine de la Graveirette in Chateauneuf-du-Pape and Geoffrey Cohen Sales Manager from Domaine Montrose outside of Montpellier. They all recommended trying lesser-known Champagnes in order to make a refreshing change from the big common houses. While these houses are selling good wine, the price point is really for the huge marketing campaigns. The better bet is to try and go with a smaller house where you will find a better value and more unique flavours. You can see this on the label of the bottles. Small producers are denoted with RM (meaning Récoltant Manipulant). Big house ‘Maison’ names can be found in supermarkets for availability and competitive pricing and are usually denoted as NM (meaning Négociant Manipulant). For those people who can order alcohol from the Internet there are many great deals and choices to be had. 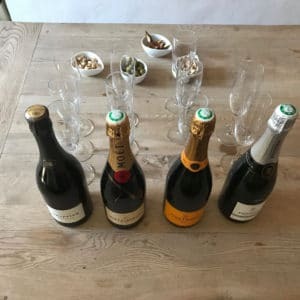 We had a great time doing this tasting, and I hope you hold a Champagne tasting of your own. If you have any questions, drop me a line and I will happily help. 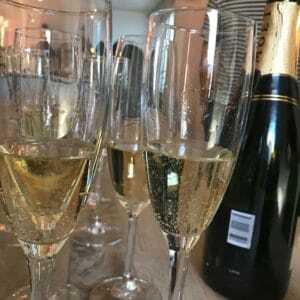 Champagne can be an excellent addition to any meal or even to sip on a lazy Sunday afternoon at the beach but of course should always be consumed with moderation. Thank you Leo for this tantalizing subject. I have only one comment concerning the chapter regarding the selection of the best appropriate glass. “La coupe” has a breast design but it is not molded on Mme Pompidou’ breast. Mme Pompidou was the wife of our Mr Pompidou who was the president de la République Française in the early seventies of the twenty century. Mme Pompidou was very famous for her new modern design tastes that she introduced in the Palais de l’Elysée. But you are forgiven for the mistake because Pompidou and Pompadour are very similar names and our Presidents behave like kings. Mme Pompadour was Louis XV “favorite” as Mme Pompidou was our Republique first Lady. A last word Leo. I heard that your home country is Canada. Some historians do think that France kingdom lost Canada after the nasty political influence that Mme de Pompadour had upon louis XV. As a consequence it is her fault if you speak English today. I fully agree with you, “la coupe” Pompadour is not the appropriate glass to drink Champagne. Thanks for the clarification on Mme Pompidou and Mme Pompadour, its clearly easy to confuse them. I have corrected the spelling of the name in my blog.